Mind-body medicine has become the focus across the US military. 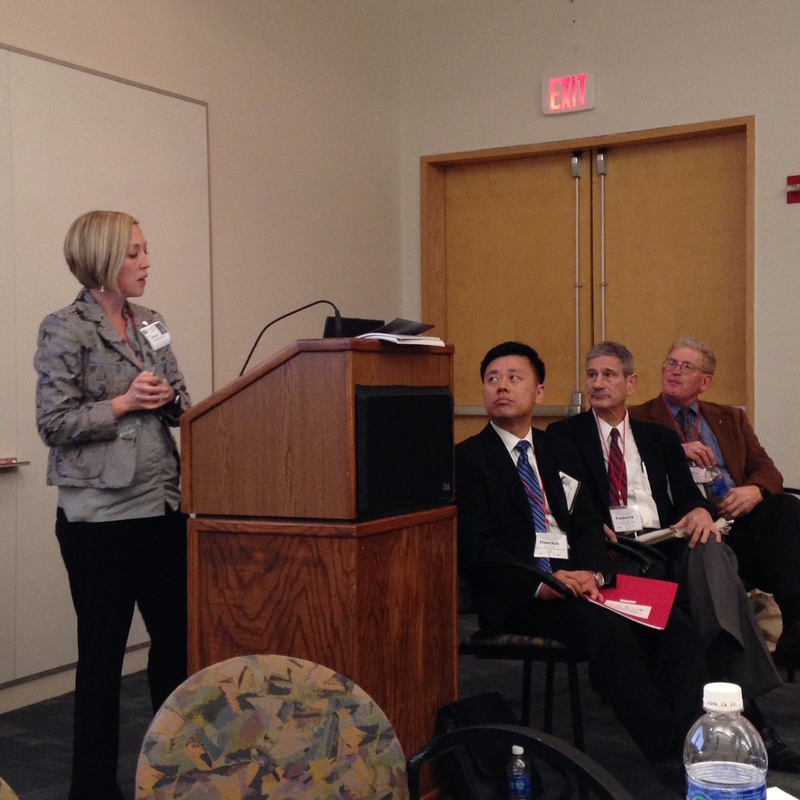 All the major military medical centers are working to integrate this approach on both the patient and staff levels. Commands across the nation have been implementing yoga, meditation, accupuncture, and the creative arts therapies, just to name a few. The main reason for this shift in focus is that the rising cost of healthcare has forced employers to search for “alternative” healthcare options for their employees. The solution? Put the power in the hands of the patient. Teach them the wellness skills they need to live healthy lives and to not have to solely rely on a doctor’s prescription. That is not to say that modern medicine does not have a place. However, if people, especially military and veterans struggling with the hardships of reintegration into civilian life, are more in tune with their mind-body connection and are given the tools to participate in their own healing, then there is less pressure on medical personnel to “fix the problem.” These mind-body approaches have been used successfully for thousands of years within many cultures around the world. In our quest to advance medicine and technology we have lost sight of these basic, natural remedies. The current research is now catching up to what has been known for centuries: A mind-body approach to healthcare works. As a mind-body medicine practitioner working with military patients, I am excited to be a part of this paradigm shift and am hopeful for the future of military medicine. Mindfulness meditation used to prepare Marines for combat. 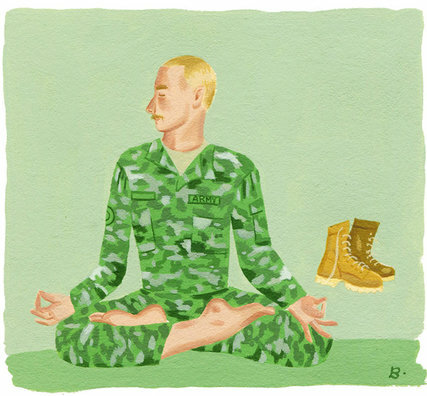 The US military is using mindfulness meditation to prepare Marines for the stresses of combat. Mind-body medicine is at the cutting edge of research. This is a wonderful website that allows you to search for studios and yoga teachers that offer free classes for veterans. Check it out! Baby and Me Yoga is every Wednesday from 2-3:30 at Namaste in OB. All caregivers and their babies are welcome. No experience necessary. Only $8 per class. Hope to see you soon! Come join me in meditation every other Sunday at PB Yoga and Healing Arts starting on November 25th. 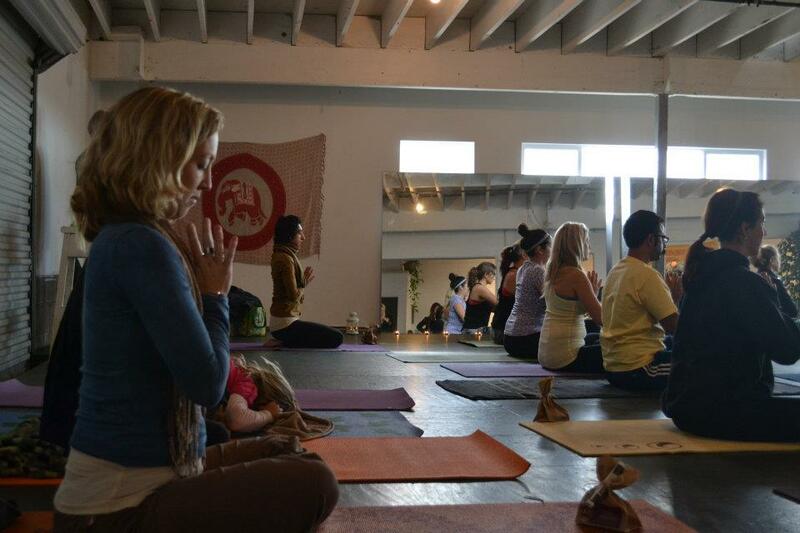 The class is donation based and open to all levels of meditation practitioners. No experience necessary. Namaste. So happy to see the media paying attention to the success of mind-body therapies in treating trauma symptoms with Veterans and military members. Baby and Me Yoga every Wednesday. Hope to see you there!